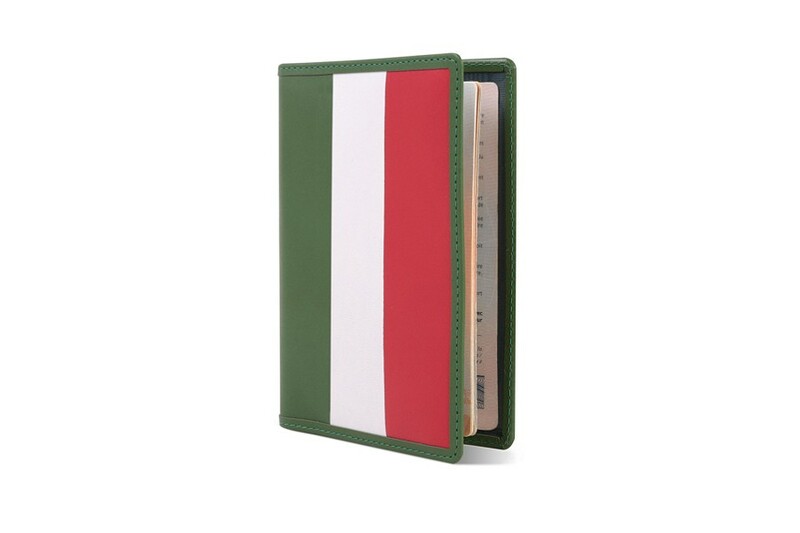 Here is our leather passport holder with the colours of Italy - home to the magnificent city of Rome, the hundreds of pasta varieties, Europe’s most stylish people, legendary artistic and cultural heritage and of course the legendary Pavarotti. 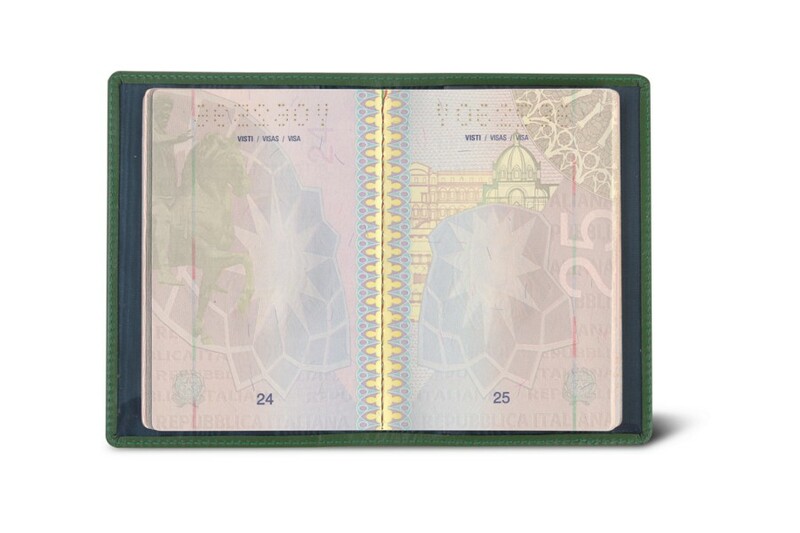 Made in full-grain leather by the finest artisans, the passport cover will accompany you when you go through the customs. 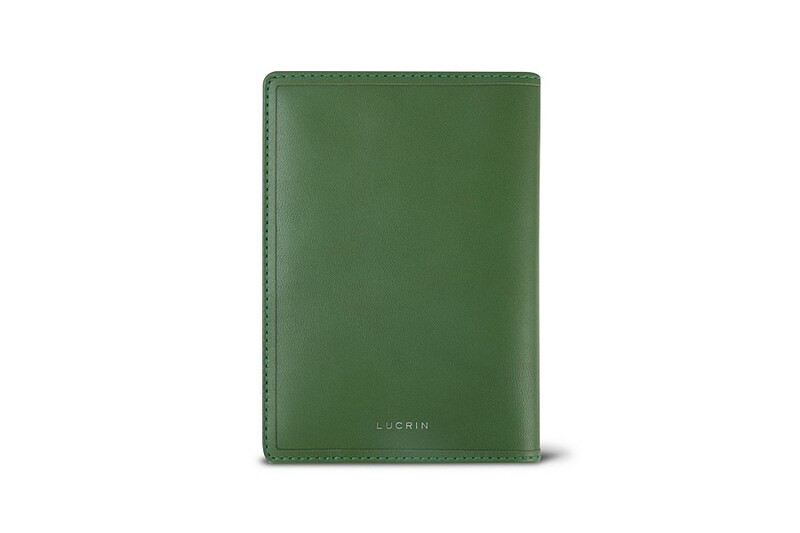 You can even go further, by customising the leather passport case with your initials or name.